LAHORE: Rising temperatures have caused a boom in the pottery making business of the region. In one of the biggest manufacturing units in Kahna located near Lahore, artisans meticulously craft masterpieces from clay, all day long. The unit manufactures approximately 6,000 to 7,000 clay pots every day which are dispatched to different districts. With the onset of summer, the unit is also focusing on making coolers to store drinking water. The art is fading with time; however, there remain a devoted few who continue to carry on the legacy of their ancestors. These men possess the ability to fashion a lump of clay into toys and utensils. 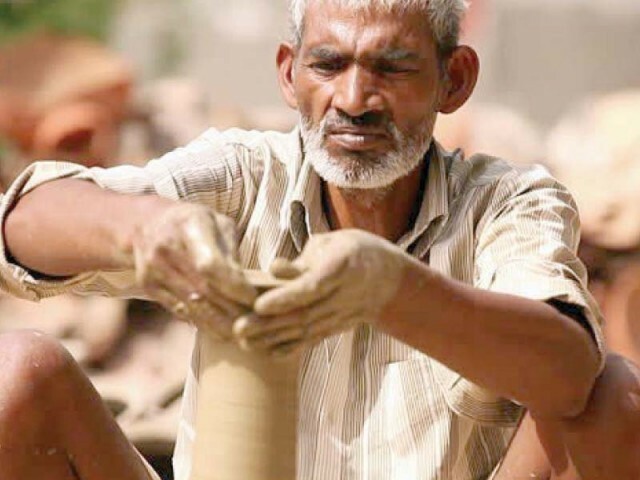 Spinning a potter’s wheel, 45-year-old Muhammad Rasheed, crafts and kneads the mud with his adept fingers. Making pottery runs in his blood; his family has been doing this for several generations now. With a sparkle in his eye, he moulds the clay, sculpting its supple flesh. The movement of his fingers alone are a testament to the years he has spent behind a potter’s wheel. Where there are farms, there will be potters. The art requires a special type of mud that is only found in the fields. In a separate process, this mud is then converted into clay, which can easily be moulded into various shapes. 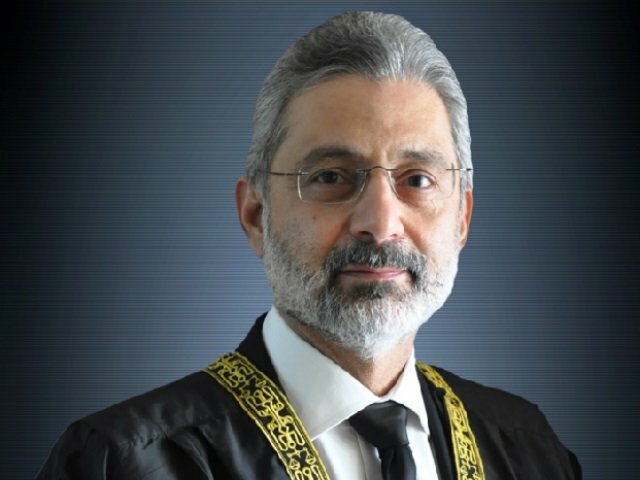 It takes approximately 24 hours to prepare the mud, making it ready to mould into toys and utensils, said Rasheed. “Two types of mud are mixed together; this concoction of sorts is left to soften after being doused with water. After sitting for some time, the mixture is then kneaded by hand, he listed. Many of the clay products we make end up as decoration pieces in people’s homes. We are able to make a hefty profit from this, he revealed. Despite the legacy that has been carried on for so many generations, Rasheed does not wish to teach his children this craft. Published in The Express Tribune, April 22nd, 2018. A round-up of everything on our radar this week!